Helen Fillmore is a research assistant in cooperative extension as she works towards her masters in Hydrology at the University of Nevada, Reno. Helen received her bachelor’s in environmental science and terrestrial resource management at the University of Washington. Helen was a wildland firefighter with the Bureau of Indian Affairs and with the Bureau of Land Management. Helen currently sits on the tribal council for the Washoe Tribe as an off-reservation representative and is one of just a handful of remaining speakers of the Washu language. 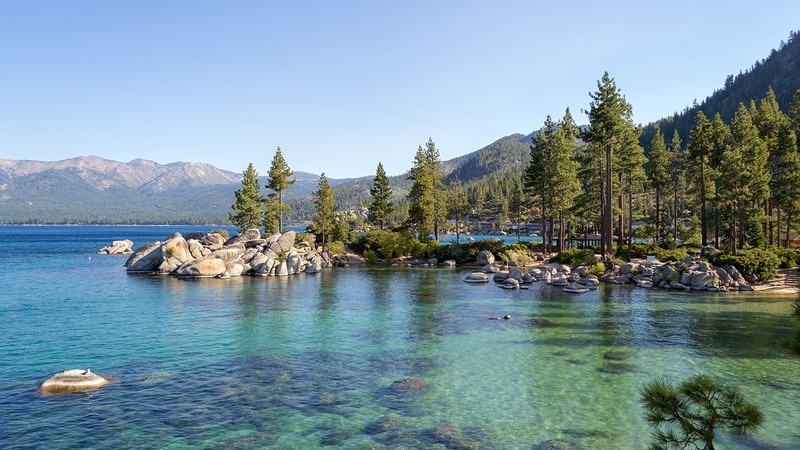 In 2017 Helen published an article titled “Using the Washoe Language to Inform Hydrologic and Environmental Models.” Today Helen joins us to share information about West Shore of Lake Tahoe combining Washoe oral history with modern geological discoveries.